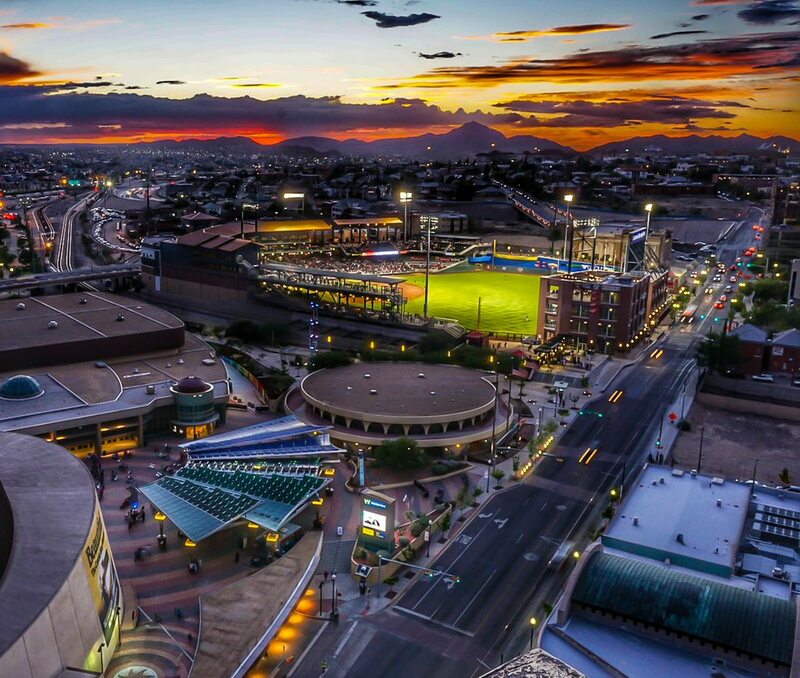 Situated at the far west tip of Texas and southernmost tip of the Rocky Mountains, El Paso is a cultural hub with delectable food and a naturally hospitable community where 3 states and 2 nations come together as one. 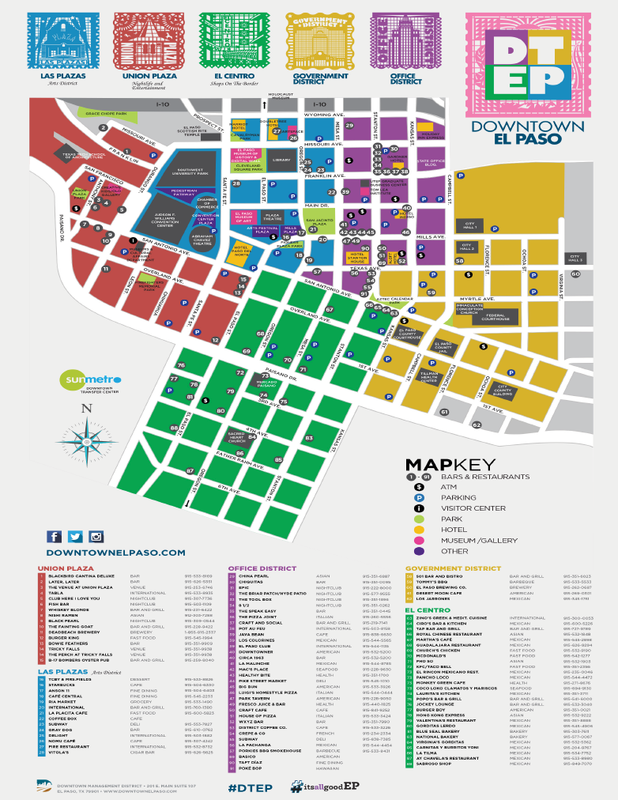 With an abundance of attractions, nature, culture and over 300 days of sunshine, El Paso is the perfect place to spend exploring. Our community is experiencing unprecedented growth with a focus on our downtown area. 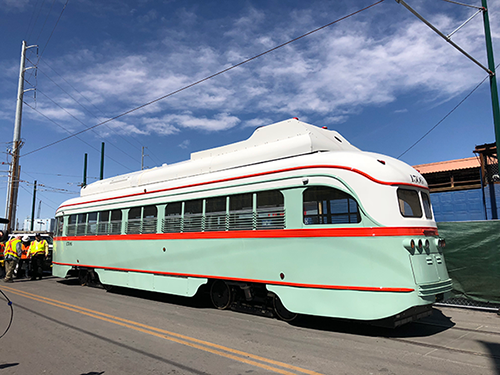 Investments include Southwest University Park, home the El Paso Chihuahuas, San Jacinto Plaza, our historic restored $97 Million downtown streetcar system as well as a multipurpose arena and a state of the art children’s museum. New and exciting additions throughout our community include a $50M zoo expansion, 2 new aquatic facilities and regional parks facilities. Top Golf and Alamo Drafthouse has also arrived in El Paso and joining them soon will be IFly and Great Wolfe Lodge. 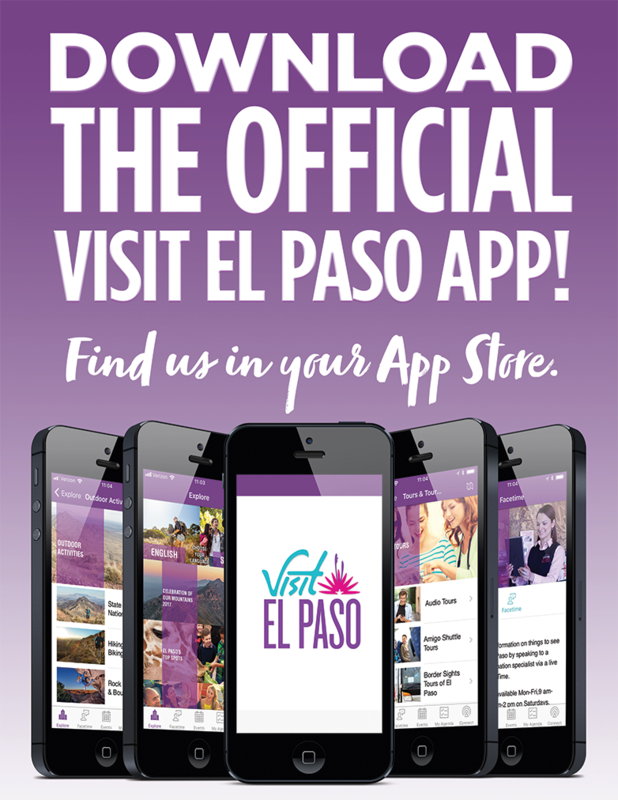 El Paso serves as a cultural corridor introducing thousands to our history. 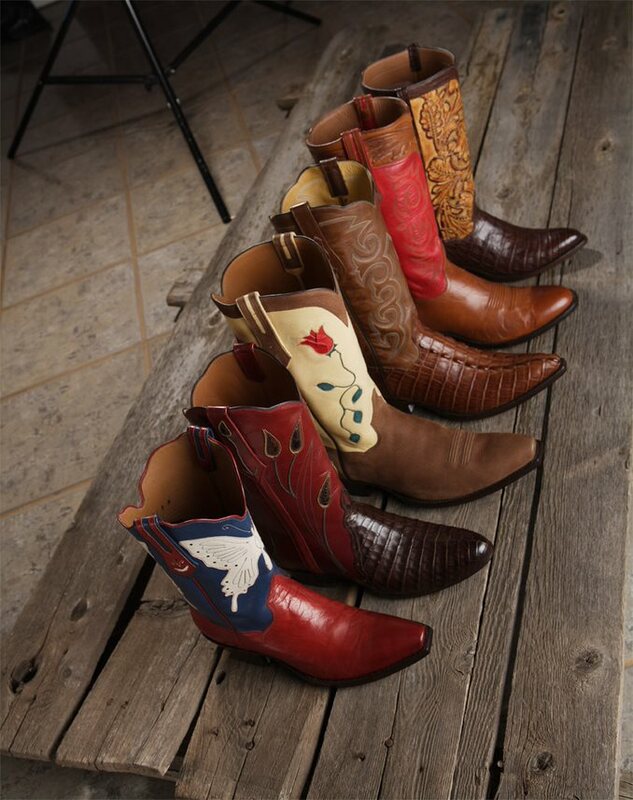 With our extensive diversity one could learn about the notorious outlaw John Wesley Hardin, the native Tigua culture, or visit the Magoffin Homestead. The historic Mission Trail is worthy of a trip for a look at three very longstanding churches, originally built during the 1600-1700s. See both regional and international artists at a number of art centers and explore the area’s archaeological past or the natural history of its Chihuahuan Desert setting. 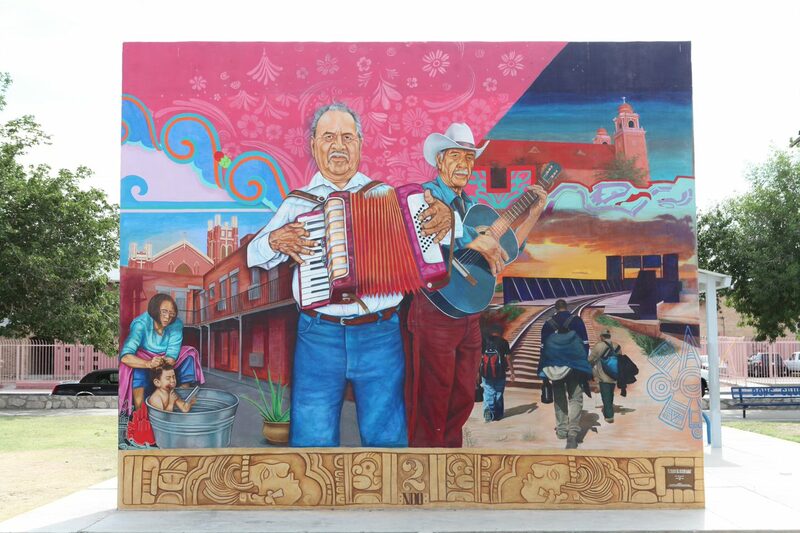 Find an alluring mix of traditional and contemporary art at any one of our local galleries which are rich in history and culture and aims to provide its visitors with a sight you will see only in El Paso. Legend has it that the margarita was first introduced in the 1940s in the El Paso/Juárez region, to then be introduced to the rest of the world. The story goes like this—in 1942, a now-legendary bartender by the name of Pancho Morales mistakenly created the drink after a woman ordered a Magnolia at a bar in Juárez known as Tommy’s Place. With the origin of this story being located so close to El Paso, it’s only logical that we can boast about some of the best margaritas around. With so many quality options heavily populating the city, you can’t go wrong ordering a margarita from most bars and authentic Mexican restaurants here. El Paso is home to the Franklin Mountains State Park, the largest urban park in the nation lying completely within city limits and the only mountain range in the state of Texas. Climbers of all degrees will enjoy El Paso’s spectacular canyons, sheer cliffs along mountain trails, sand dunes, lava fields, caverns and a host of other natural world-renowned climbing destinations. The park offers hiking, biking and rock climbing and guests can enjoy guided mountain biking and hiking tours. There are endless options for fun, adventure and relaxation. Come see what the Sun City is all about. We’d love to hear from you when you do come visit us, so please leave your comments and post pictures with us on our social channels and include #itsallgoodEP to share your experience!